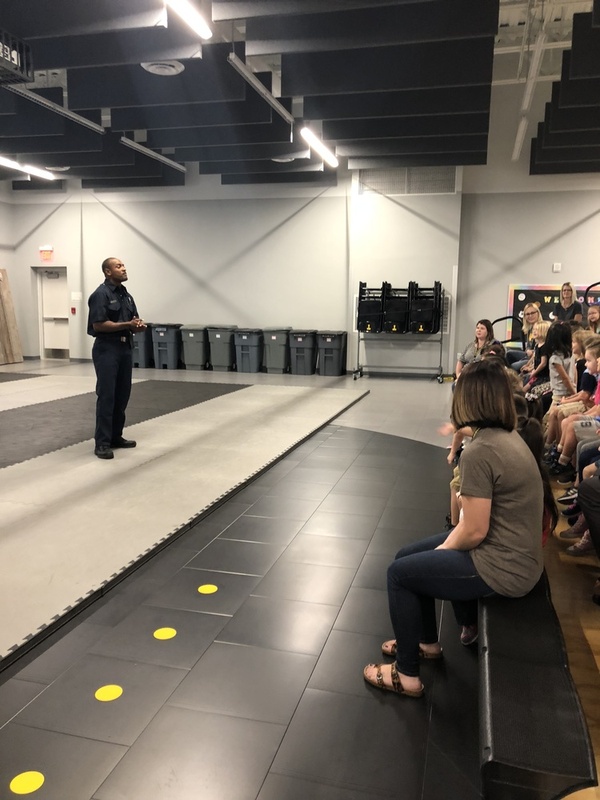 In conjunction with National Fire Safety week early childhood students were treated to a short presentation on how to stay safe and alive in the event of a fire. The 2018 campaign is Look for fire hazards. Listen for smoke and fire alarms. Learn to find two exits out of every building you are in. 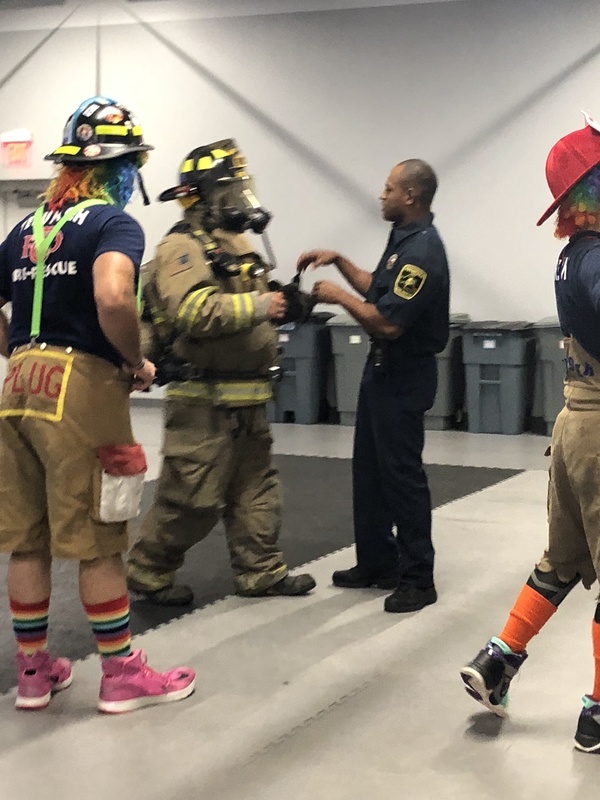 The Tecumseh Fire Department uses humor and resident firemen dressed as clowns to make the safety program fun and engaging. Studies show that children and adults are more likely to survive a house or building fire if they have done some emergency preplanning. Fire departments strongly believe and promote that it is never too early to learn fire prevention and safety.